Also available for Mac and Android too. Packed with the largest threat-detection network, machine-learning virus protection, easy password management and home network security that won’t slow down your PC. What’s inside the latest version? 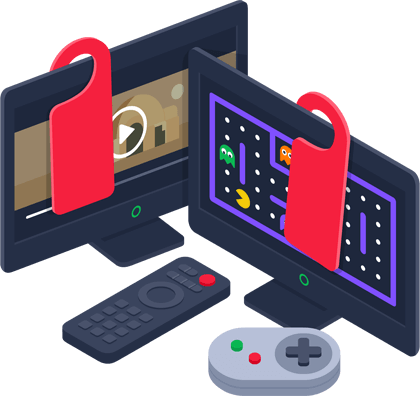 A beautifully intuitive interface, advanced application protection, a new passive mode for running multiple security products in parallel — and a little something for you gamers and movie buffs. 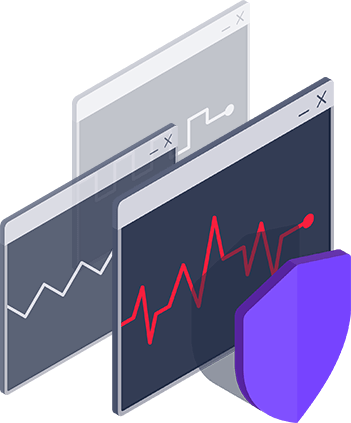 Just a click of our fresh, new, easy-to-use interface checks everything from your passwords to your home network security. We’ve renamed Game Mode and taught it some new tricks. Now called Do Not Disturb Mode, it blocks distracting popups whether you’re gaming, watching movies, or presenting in fullscreen. We don’t just check your applications for malware. We now keep an eye on their behavior to make sure they don’t suddenly go rogue. On top of our latest features, we cover essential intelligent threat-detection and real-time protection with such a light touch on your PC, you never even know it’s there. 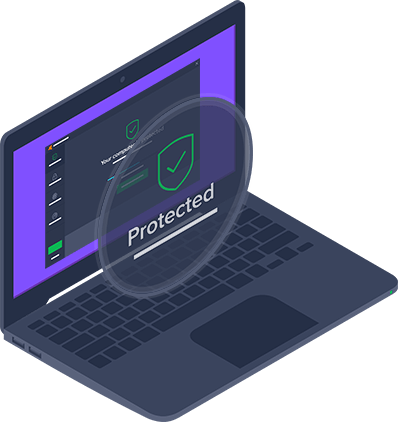 Avast Free Antivirus uses multiple layers of security to keep you safe from even the newest, never-before-seen threats. But just don’t take our word for it. The UI for your software - amazing. Great work over the years. Can't say enough good things! Thank you, Avast, for the excellent work you do. I run your antivirus software on both my Mac OS X and my Windows machines. You have the best products on the market, period. I’ve been using Avast for over a year and have found it one of the best free software protection devices on market. We’re not demanding. All you need is a PC with Windows 10, 8.1, 8 or 7*, 1 GB RAM and 2 GB of hard disk space. And that’s it. Fast, light and powerful free protection.